O most munificent incarnation! 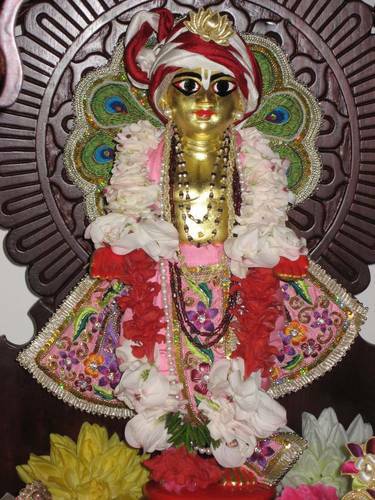 You are Kṛṣṇa Himself appearing as Sri Krṣṇa Caitanya Mahāaprabhu. 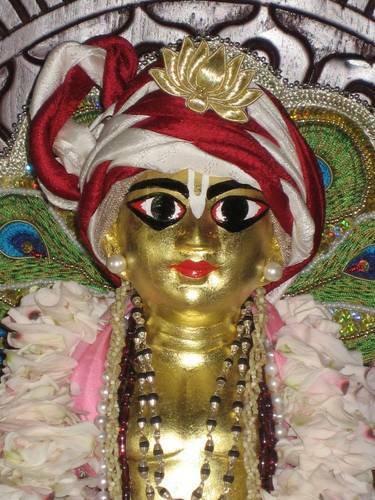 You have assumed the golden color of Srimati Radharani, and You are widely distributing pure love of Krsna. We offer our respects unto You.